We, as adults always think of mind concentration, yoga practices and meditation for a healthy life. But, have you consider your kids to join with you in such practices? Really, most of us forget the kids when it comes to the topic spiritual. But, just think of the benefits that kids can gain by concentrating their minds. Once they practice to meditate and concentrate to the things they do in their daily life, they will learn how to live peacefully. They will learn to focus on things they do without any trouble. They will even learn things easily. They will be good at their studies. It is good to teach meditation for kids in a fun way and makes them to practice it daily. 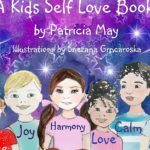 With that in mind, Patricia May, has written a series of books called “A Seashell Meditation for Children” .Her true story behind this book series started after an inspirational seminar she attended. With inspirational mind she started writing the book series which consist of 10 books that are helpful to practice meditation for kids using seashells. She found this as an interesting way to keep kids concentrate on the readings and surprisingly she found it works! 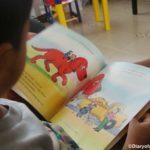 A Seashell Meditation for Children helps kids to practice meditation using a seashell as a tool and with a short story rhyme. This idea is creative and fun way for kids, they need to listen to the vibrations of the seashell while they practice meditation. 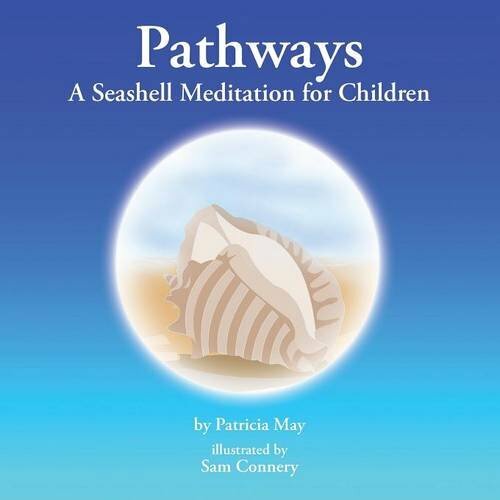 Read more about this series of books ‘A Seashell Meditation for Children’ written by Patricia May and published by Balboa Press in their website. Also Check www.seashellmeditations.com for more details of the author and the book series. 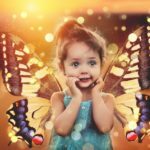 Buy A Seashell Meditation for Children book series for your kids or grand kids. 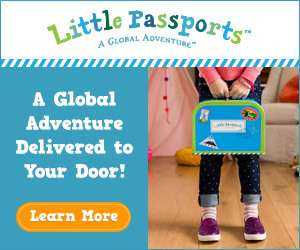 That would be a great gift for them.